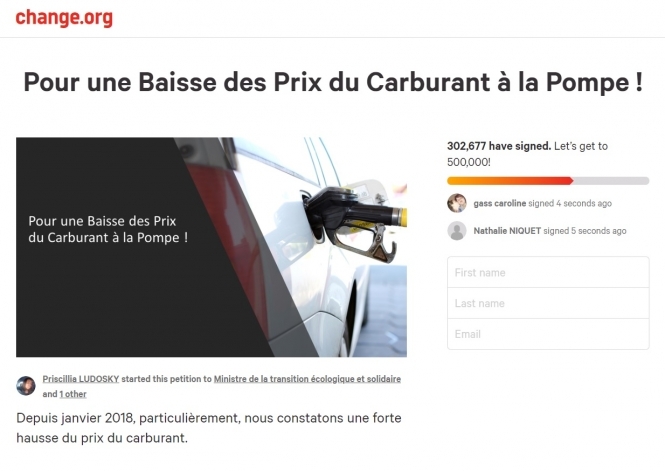 A petition calling on the government to do something about the “high rise in the price of petrol” since January 1, and to address high taxes and profit margins at petrol pumps, has been started by Seine-et-Marne resident Priscillia Ludosky. It had amassed over 302,677 signatures at the time of writing. It is aiming to reach 500,000. Ms Ludosky said: “I am not surprised that people are so unhappy. Everyone who lives in the suburbs or in rural areas, who use their car everyday, can no longer stand these [price] rises. What does surprise me, in contrast, is that all these people have decided to do something, and sign my petition." 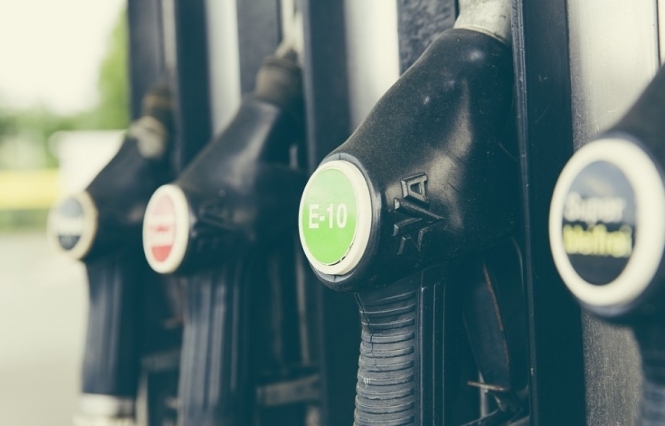 Petrol prices have risen by 3.8 centimes per litre, and diesel by 7.6 centimes per litre, since January this year. The petition admits that cars should be encouraged to pollute less, but says that electric cars are still too expensive for most people, and that rising taxes on petrol and diesel for ordinary drivers is not the answer. A group on social networking site Facebook has also been set up to call for a protest in Paris on November 17. So far, the plan is to block the capital’s périphérique (ring road). Over 228,000 people have said they are interested in taking part, and not only in Paris. One woman, Karine, said that the price of petrol was becoming prohibitive, and that it was the largest expense in her household. This prompted her to set up her own protest group, she said. Speaking to news source France Info, the Loire (Centre-Val de Loire) resident - who has been unemployed for four years - said: “I don’t think it’s okay that life is getting more and more expensive. That is why I set up the group. Tony Chéron, leader of youth political group Jeunes Républicains de Charente-Maritime et des Jeunes avec Wauquiez de Charente-Maritime, and organiser of a protest in the same department (Nouvelle-Aquitaine), said that the protest movement was not political, but about raising awareness of the issue.